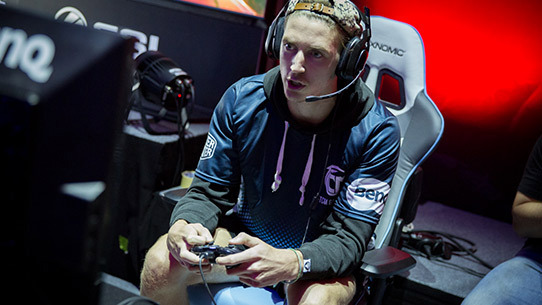 Learn about the HCS points system in the Halo Championship Series, and get ready to earn points online or at LAN events! 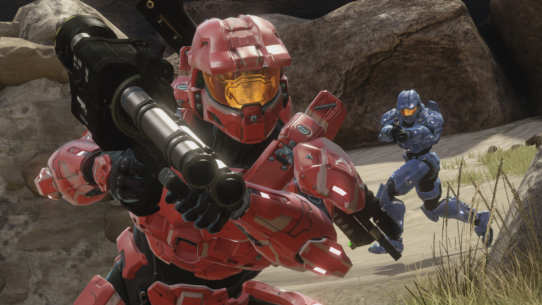 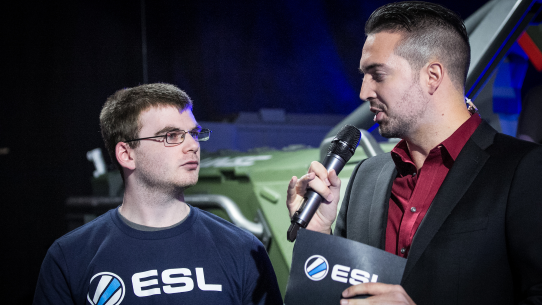 Take a look at the tournament road map for Season 1 of the Halo Championship Series. 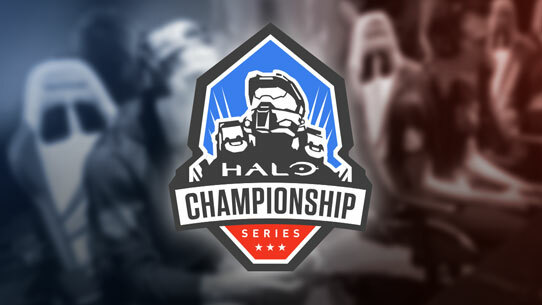 We share with you the Halo Championship Series Season 1 trailer as well as a look at upcoming HCS events. 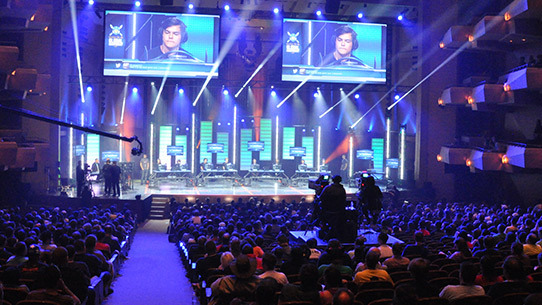 We recap the first Pre-season cup, and talk to Heinz from Team CLG. 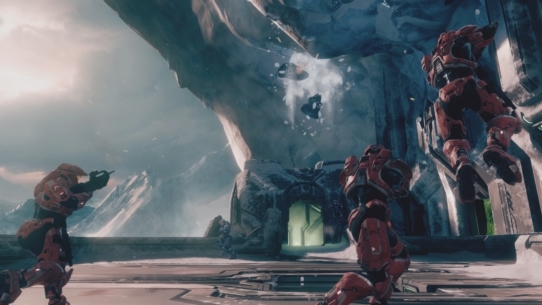 The official maps and gametype settings for Halo Championship Series.